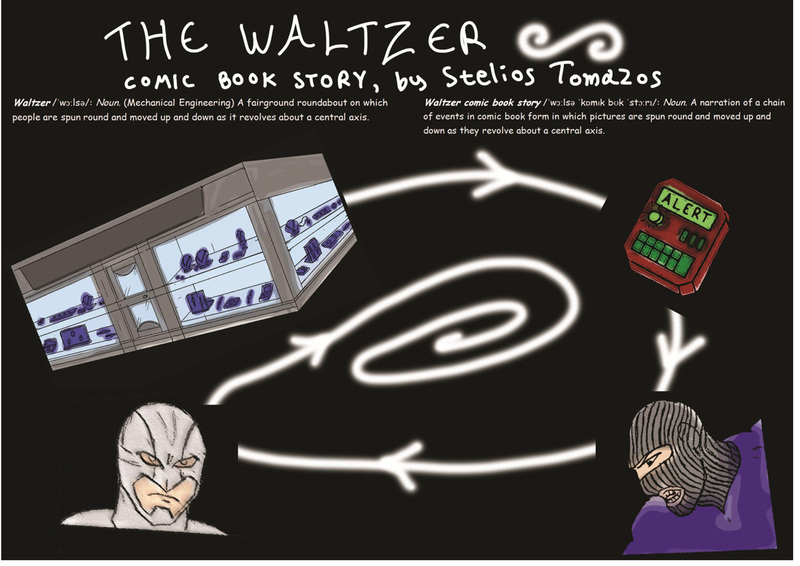 Another interesting take on ‘the waltzer’ come from Stelios Tomazos. Great super hero inspiration and artwork. Thanks for the submission. Hope to see more! My full name is Stylianos (Stelios) Tomazos. I come from Greece and I was born on October 22nd, 1984 in Chios Island (an island in the eastern Aegean Sea). At the age of 18, I came to Athens to study in the University. At the time being, I continue living in Athens. I have a degree in English Language and Literature and another one in French. My first postgraduate studies were focused on “Educational Technology and Human Resource Management”. 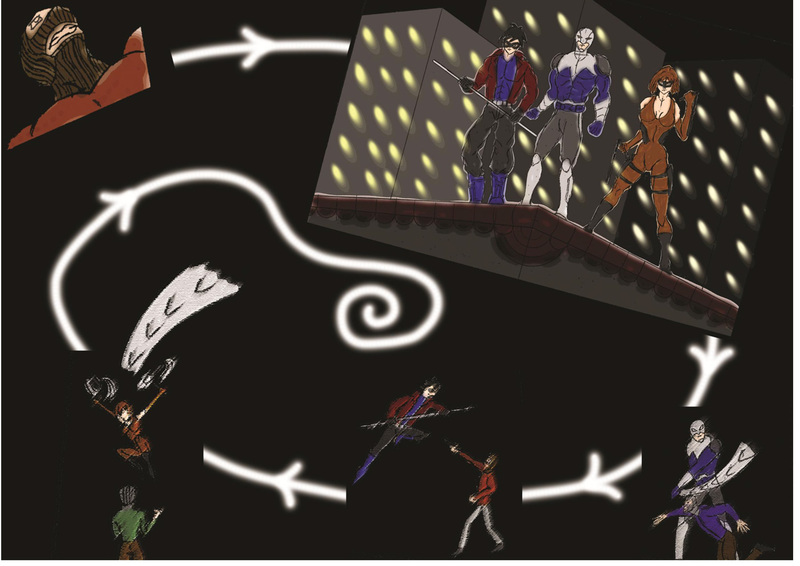 I also attended a two-year program in 3D Animation. This year I attend a postgraduate program in “Maritime Studies”. I love reading novels (Classic Litterature, Modern Litterature) and, of course, comics. I am a superhero comic book fan, but I love European comic albums (French, Italian) and crime stories, as well. I spend my leisure time working out in the gym, writing comic book scripts and drawing comics for contests or for my personal projects.